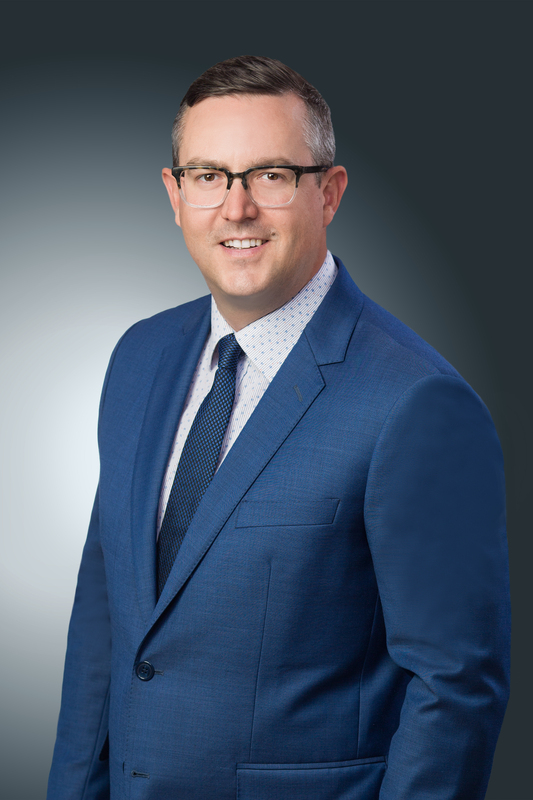 Chris Dry joined Cumberland Investment Counsel Inc. (“CIC”) in Calgary upon its merger with Perron Asset Management Inc. in May 2018, having been with Perron & Partners Wealth Management Inc. in Calgary since 2016 and bringing with him over 10 years of personal financial services experience. Since entering the financial industry in 2006, he also held various positions with two large international banks. Mr. Dry has earned the Chartered Investment Manager (CIM) designation and is currently working towards his Certified Financial Planner (CFP) professional designation. 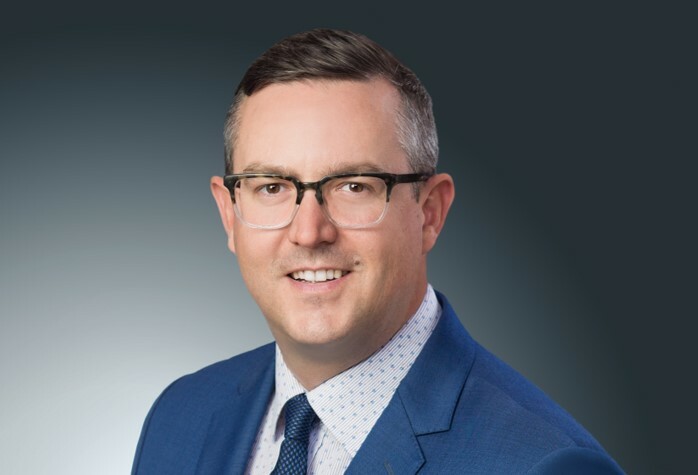 He also enjoys the time he dedicates to the JMC Charity Golf Tournament as a committee member, to help raise money for the Alberta Children’s Hospital.